Adobe have now made a certain amount of Adobe Stock Templates available for free for all Adobe Creative Cloud subscribers! 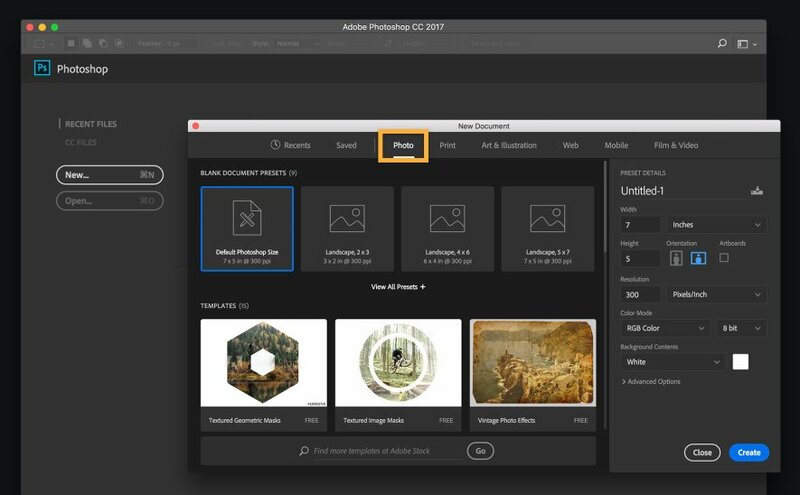 Adobe stock is a new service from Adobe that is available as an add on to your Adobe Creative Cloud subscription, there are various pricing tiers made available to suit different requirements that include images and Adobe Stock Templates. Adobe stock assets can be downloaded and used for any of your design projects, the assets can either be in the format of royalty free images to use and edit in Adobe Photoshop, Adobe Illustrator or placed in to any Adobe Indesign layout. 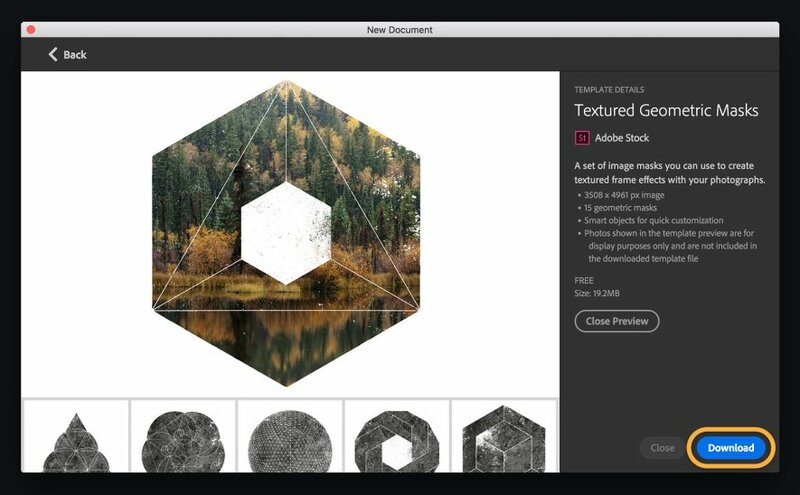 You can however also download Adobe Stock templates, these come in the form of either a Photoshop File (.PSD), Illustrator file (.Ai) or an InDesign File (.Indd). These are completely editable templates that you can modify to suit your own needs.. The new document dialogue box is the same in Adobe Illustrator as it is in Adobe Photoshop, if you go to File>New you will get the following screen appear. There are different categories along the top for different intents, for example Photo, Web, Print etc. For each of these options there are a range of Adobe stock assets to choose from. If you would like to choose an Adobe Stock template in either Adobe Photoshop or Adobe illustrator just find a suitable template and click on ‘Preview’ this will give you a lot more information regarding the template, the file size and dimensions etc. If you are happy with this Adobe Stock template just click ‘Download’ once the download is complete click ‘Open’ all your downloaded Adobe Stock Templates will be available in the ‘Saved tab’ once they have been downloaded. Once you open the Adobe Stock Template in either Adobe Photoshop or Adobe Illustrator you can begin to edit the file, adding your own shapes and images. Ultimately if you have an Adobe Stock subscription you have a lot more assets available but its surprising how many Adobe let you have for free through your Creative Cloud subscription for Adobe Photoshop and Adobe Illustrator. With this compound path selected go to File>Place and choose an image, the image will be displayed behind all the frames you will want to click fill frame proportionally in the control bar to get the image to fit comfortably. I’m still running older software CS4 for Illustrator and InDesign. But I’m starting a degree course in September so I should be able to get a student discount for the latest Adobe Suite. 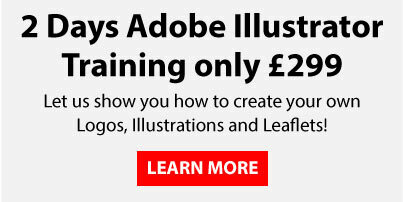 If Adobe Stock doesn’t come as part of the student package I think I might consider a subscription – it would be very handy having stock images on hand as a student. I am used Adobe Stock as well as Fotolia, as a leading provider of creative assets, was a perfect complement to Adobe’s vision of providing creatives with everything they need to design and deliver exceptional digital experiences.